We solve electrical vehicles’ range anxiety. 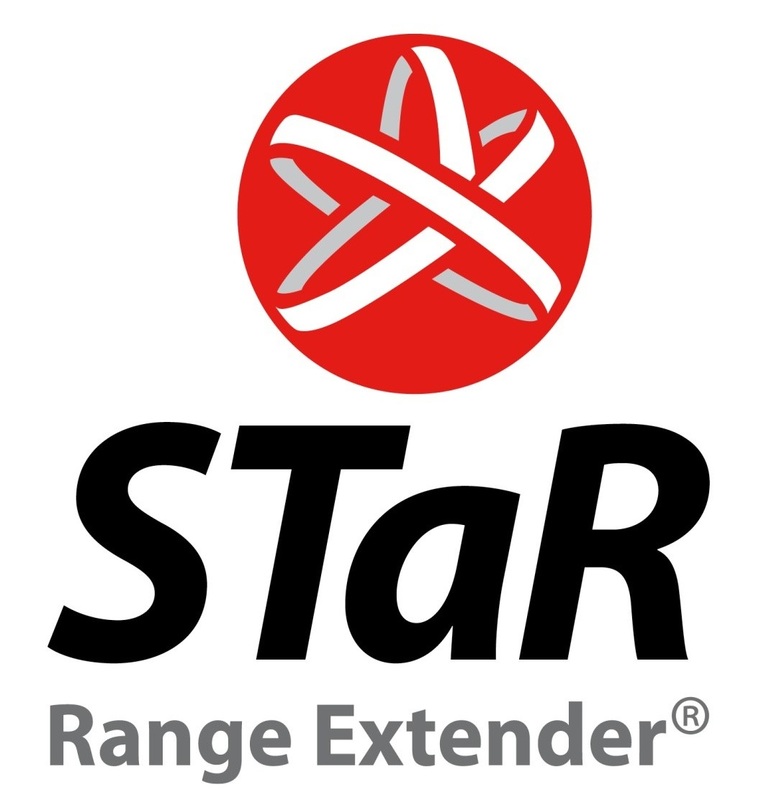 Star Engines’ Extender is a portable device that recharges your Electrical Vehicle’s battery while on the go. Our extremely compact mobile generator, based on the ‘out of the box’ STaR Technology, is well suited for mobile applications, since it is half the size and half the weight of the common generators available today. Our first product is the portable STaR Charging Station, is a unique add-on for any EV owner that solves range anxiety on the go. It operates on any combustion fuel available at a petrol station and charges the battery pack when you need it.